By August 2015, Pastor German Banda could no longer stand while preaching due to intense pain in his knee. He actually had to preach while seated on a tall chair. Anyone who knows the energy of this fiery Zambian can understand how bad the pain must have been to confine him to a chair while preaching! Surgery was finally conducted to repair the knee and relieve the pain. Now, three years later, the pain has returned, but worse. 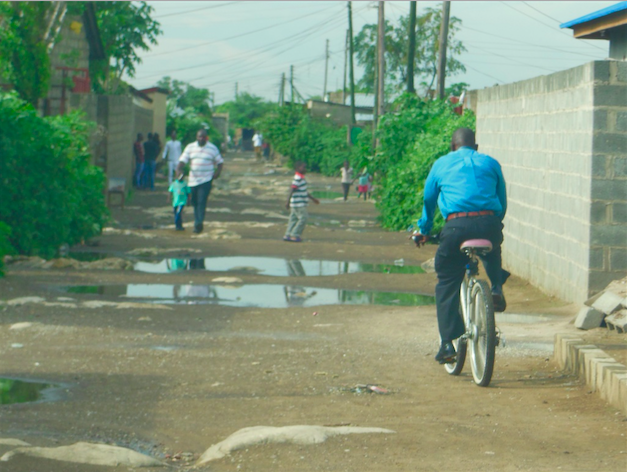 For years, German has ridden a bicycle (below) around his community of John Laing on a daily basis, making evangelistic visits and pastoral visits to church members. Imagine doing that with a knee so deteriorated that bone is rubbing against bone. Once again, German found it hard to stand through an entire sermon. But the worst of the pain was in bed at night, disturbing his sleep (and his wife’s!). 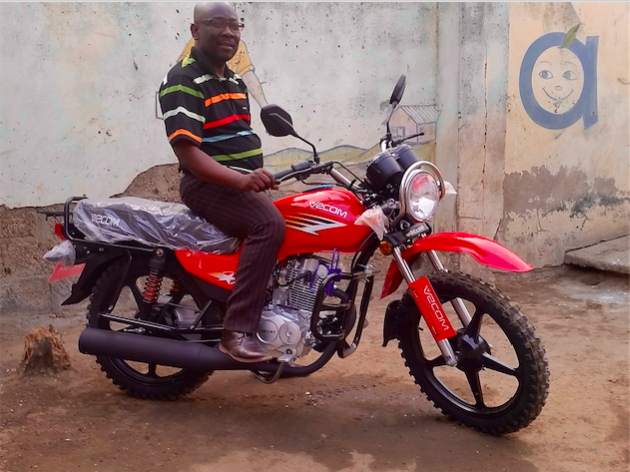 Thanks to the generosity of our donors, HeartCry was able to help Pastor German purchase a motorcycle to ease his travel. The Banda family wishes to express their heartfelt gratitude to those who support HeartCry and made such a gift possible. This week started with heartbreaking news. 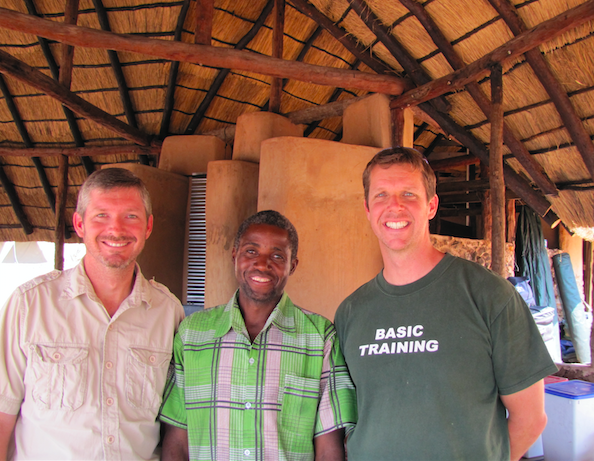 While the Reece brothers and their families were evangelizing the Lozi people of Western Zambia, our closest friend and co-worker in the local village was a man named Vincent. Vincent was the foreman for our crew of local men who helped us build our bushcamp. He and our faithful co-worker from Livingstone, Enoch, also became close friends. It seems that during our 3-year relationship, the Lord converted Vincent. He loved Jesus, the Bible, and his people. When we were away from the village, Vincent would gather the children, re-telling Bible lessons that we had taught, and singing songs that Enoch had composed. 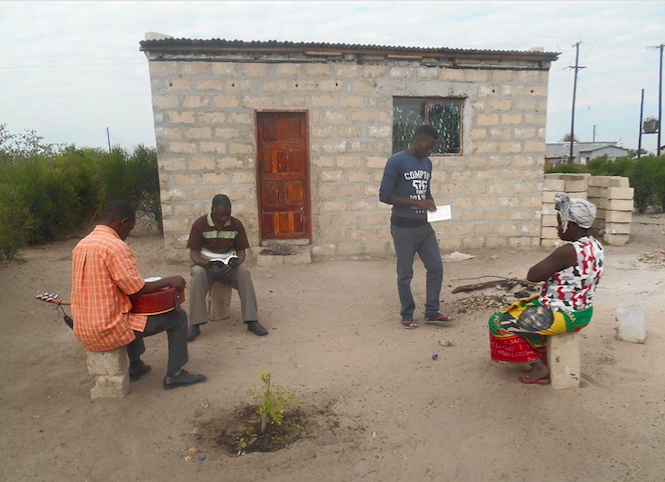 Only a few years after we left Zambia, Kabwata Baptist Church planted a church in the nearest town to our village, Sesheke. It wasn’t long until some things came to light regarding the pastor sent by Kabwata, and he stepped down from leadership but continued serving the church. HeartCry missionary, Pastor Poniso, who is planting a church in the Lozi town of Senanga, assumed oversight of the Sesheke work. In time, we learned that our dear friend, Enoch, was regularly visiting Sesheke to help with preaching and evangelism. Equally exciting, we learned that Vincent’s teenage son, Steven, was in school in Sesheke and was attending the church. He was bringing friends with him from school, and Pastor Poniso says he was active in helping with ministry and evangelism in the church. In the photo (right), he can be seen giving a gospel tract to a lady they visited in town. The Lord’s ways are infinitely above our feeble minds. His providence so often remains a mystery to mortals. On Friday, Steven was killed by a crocodile in the Zambezi River. I have walked this road of grief with the Lord more than once in the Lozi work, and my heart is settled to trust His wisdom and goodness. Once again, we are reminded that there is a real spiritual enemy who has held the Lozi captive for centuries. I cannot help feeling that this was more than a croc, more than just nature. Though the head of the serpent is crushed, he will not die without a fight. He will not easily release his captives. He is resisting the establishment of churches among the Lozi, but we are promised that he will not prevail. Our hope is in a Sovereign God, and the power of the cross of Jesus Christ. His sheep will be gathered from among the Lozi, and Satan is powerless to stop Him. Please pray for Vincent’s grieving family, for the grieving churches in Sesheke and Senanga, and for the triumph of the Gospel among the Lozi people.